Read more on cocoa leaves in other pages of Peru Travel Diary. Lima is a big city. It should be, as it is the capital of Peru. People who are interested to enjoy Machu Picchu or to hike Inca trail, usually don't like to stay much time in Lima. Though Lima is big cosmopolitan area, still you may not find this city very interesting (If you like, then there are many operators who can arrange Lima tours for you.). 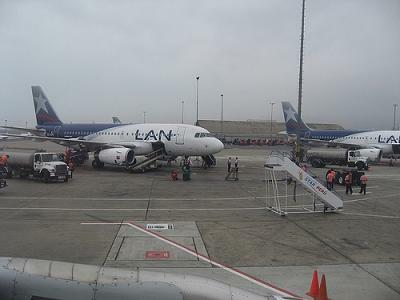 So a good number of people book their flight in such a way that they reach very early in the morning in Lima, they stay few hours in Lima airport, then another domestic flight to Cusco or other Peru city would carry them out of Lima. But if you are coming to Peru for longer time, I would suggest you stop for at least a day in Lima. You will find different taste in different part of this city. 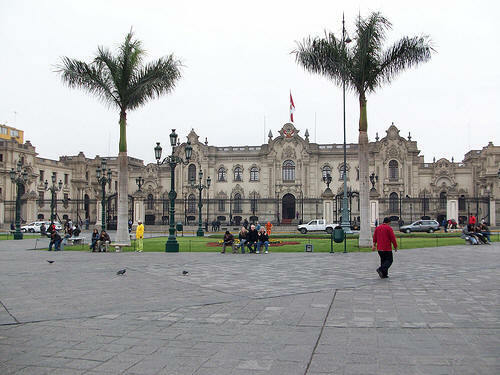 If you like history, you will spend time in Lima Centro. It is the historic heart of the city. If you are thinking about luxury hotel and shopping mall, you may like Miraflores or San Isidro. If you are looking for rather relaxed time, then Barranco is there with the best restaurants and bars. Lima Centro is the original colonial town. Plaza de Armas is located here. Government palace and La catedral and colonial churches are around Plaza de Armas. 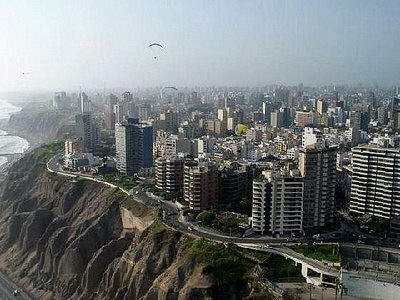 This neighborhood is the prime interest of visitors of Lima, now a days. Best hotels, office spaces, shopping mall make this the attractive to the visitors. Best residential areas of Lime are also located here. On saunday people from other part of Lima gathered here attracted by the large number of cafes, pubs, restaurants and shops. Miraflores' central plaza Parquet Kennedy is a favorite place to visit for lot of visitors. 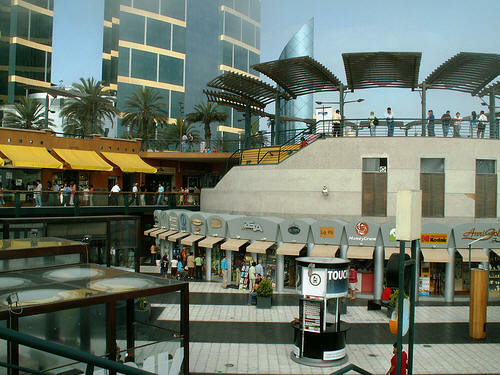 Larcomar is modern underground shopping center, the top level overlooks the Pacific ocean. In downtown The Calle de las Pizzas ("Pizza Street") is a popular place (specially for young people) to visit. Here you will see lots of pub and filled up on weekend by people. San Isidro is also the commercial heart of Lima. You will find big hotels and office complexes here. Actually very recently San Isidro has become a major financial part of Lima. Many businesses and financial institutions lest Lima downtown recent years, they set up their headquarters in San Isidro. There are more than 20 banks in this area. You may also find your embassy is located in San Isidro. Australia, Austria, Bolivia, Chile, China, Colombia, Cuba, Czech Republic, Dominican Republic, Ecuador, El Salvador, Finland, France, Hungary, Indonesia, Jamaica, Malaysia, Mexico, Morocco, New Zealand, Norway, Panama, Portugal, Romania, Russia, Serbia, Slovakia, Slovenia, South Africa, Spain, Sweden, Switzerland, Thailand, and Uruguay embassies are located here. If you feel more romantic with natural scenery, may be you will like Barranco. This part of the city is developed in and around a ravine (Spanish meaning of Barranco). You can enjoy your foods in a restaurants which is located in a ravine near a cliff. Lot of visitors like the walkway called Bajada de los Baños which will take you to the sea. You will cross the famous Puente de los Suspiros, or Bridge of Sighs in this walkway.